Fluid fill applications associated with automobile production require precise flow metering performance. That’s why leading automakers rely on accurate, reliable positive displacement flow meters from Flow Technology. Automated or semi automated systems utilize our PD meters for measuring the amount of reservoir fluid being dispensed on the assembly line. These fluids include windshield washer fluid, transmission fluid, brake fluid, axle grease and radiator fluid. 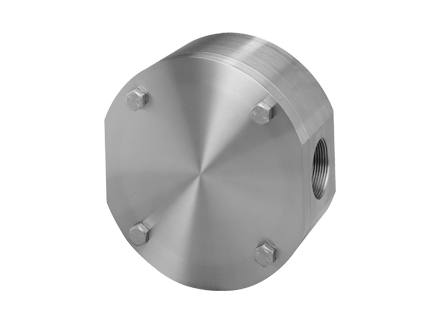 Our positive displacement flow meters, which have the flexibility to be employed on dedicated low – or – high viscosity applications, are chosen for their rugged, low maintenance design, exceptional repeatability and low cost of ownership.